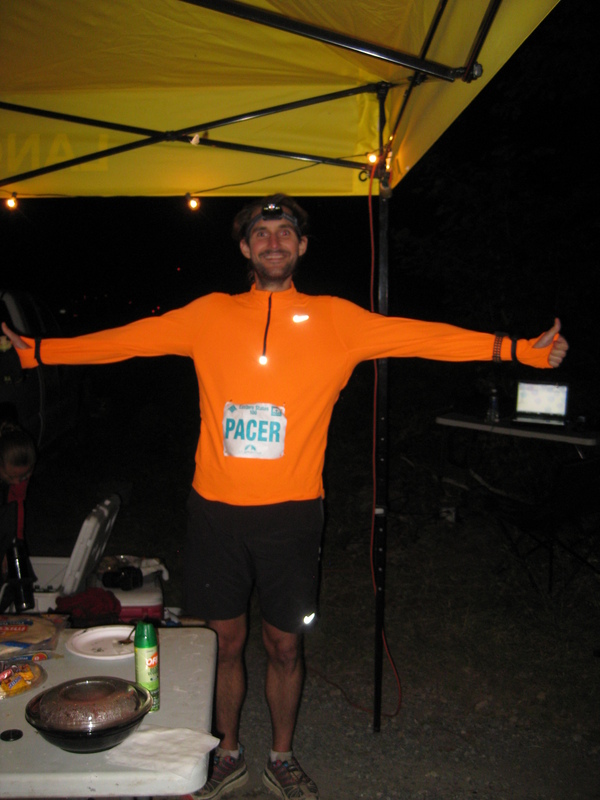 Thanks to all my Steel City Road Runners for this fantastic week-end in Waterville, PA. Having the honor and the opportunity to pace for a couple of miles in the dark was a unique experience. This reminded me going up and down the 37000 feet of ascent/descent in Corsica while discovering the nature along the GR20. Congratulations to all the participants, this is a though and technical course with narrow and rocky trails. Definitively not designed for all runners. Thanks to all for this experience: runners, crew, non-runners, volunteers: this has been a great experience!